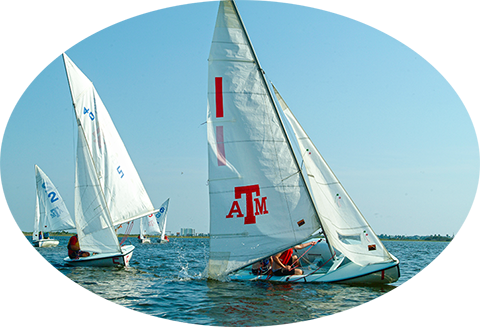 Texas A&M University at Galveston is the source for all things “ocean-oriented” at Texas A&M University. TAMUG offers a unique blend of marine and maritime programs, including majors in science, business, engineering, liberal arts, and transportation. Texas A&M Galveston is a special-purpose institution of higher education for undergraduate and graduate instruction in marine and maritime studies in science, engineering and business and for research and public service related to the general field of marine resources. The institution is under the management and control of the Board of Regents of The Texas A&M University System, with degrees offered under the name and authority of Texas A&M University at College Station. Texas A&M University is accredited by the Southern Association of Colleges and Schools Commission on Colleges to award baccalaureate, master's, and doctoral degrees. For questions about the institution’s accreditation, please contact the Commission on Colleges at 1866 Southern Lane, Decatur, Georgia 30033-4097 or call 404-679-4500. As a branch campus, Texas A&M University at Galveston is included in the institution’s accreditation. Ocean voyages, sailing in Galveston Bay, beachfront experiments and independent study complement the rigorous classroom experience at our island campus. The by-the-sea campus environment complements the unique curricular offerings. The atmosphere fostered by the faculty, staff and students emphasizes the intimate relationship between the University and the sea. TAMUG offers ocean-oriented, four-year courses with excellence in business, oceanographic and physical sciences, biological sciences, engineering and transportation and liberal arts. Degrees are awarded from Texas A&M University. Computer science and technical writing courses are taught across curricula, regardless of a student’s major field. In every course each semester, formally administered questionnaires invite students to appraise the effectiveness of teaching. Several unique courses have been developed in response to the University’s marine orientation. For instance, "Literature of the Sea" looks at the sea through the works of great authors. "Introduction to Marine Sciences" introduces students to a number of disciplines through lectures, seminars and industrial contacts. The cruise geography course emphasizes the port areas being visited. The Texas A&M Maritime Academy provides an opportunity for students to learn how to operate and maintain an ocean-going vessel. In addition to classroom and field training during the regular school year, students sail aboard the Texas A&M training ship during three summer cruises to gain practical experience in seamanship, navigation, and operations. Cruises may include Northern Europe, the Caribbean, the Mediterranean and the United States. At the conclusion of the program, Midshipmen are tested to become licensed as officers in the U.S. Merchant Marine and may seek employment in the exciting field of marine transportation as a licensed Third Mate or Third Assistant Engineer. 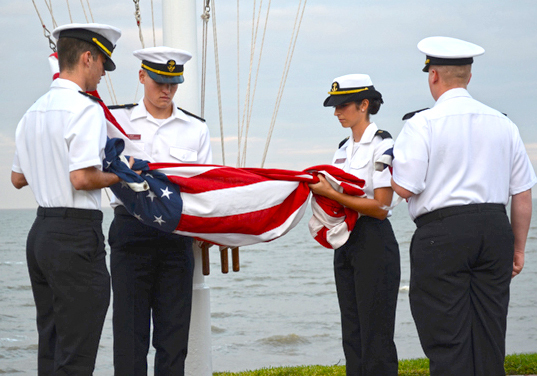 The NROTC Program offers men and women an opportunity to qualify for a commission in the Navy while attending TAMUG. Any student may join the NROTC Program either as a National Scholarship winner or as a non-subsidized college program student. 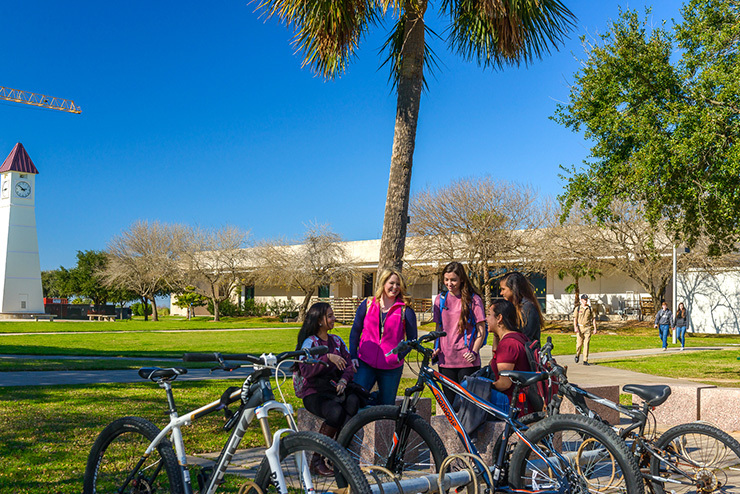 The island location of the campus on Galveston Bay and near the open ocean is in symmetry with the ocean-oriented academic programs offered at TAMUG. 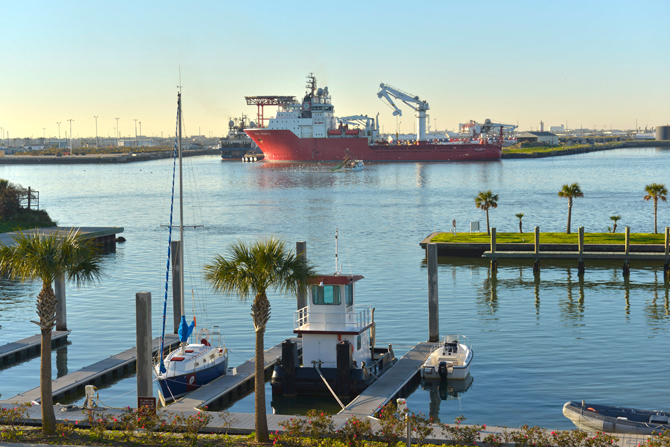 The Mitchell Campus, situated on the Galveston harbor and close to the confluence of the Galveston and Houston ship channels, has immediate access to the ocean and to estuarine areas including Galveston Bay. The Port of Galveston and Port of Houston are nearby, as are many Gulf Coast industries. Campus life is enhanced by the cultural and social activities in Galveston. Galveston Island was once the financial center of the South. Today, the city has become a major tourist center with a strong representation of marine and maritime interests. College dances have been held in the Ashton Villa Ballroom (a restored 1859 mansion), in the Garten Verein (a restored octagonal dancing pavilion in Kempner Park) and aboard the Elissa and the Colonel. The Grand 1894 Opera House, the Lone Star Amphitheater and other local theaters allow TAMUG students involvement in theater events. The new Moody Gardens Conference Center boasts the Southwest’s finest 3-D Digital IMAX theater and a unique tropical garden pyramid biome. The city has several historical districts, museums and musical groups including the Galveston Symphony Orchestra and the Galveston Beach Band. A common trait of all TAMUG students is a desire to work and study amid an ocean environment. Our students originate from 42 different states and the District of Columbia. Science and engineering majors number 71 percent of the student body; 40 percent are women and about 59 percent receive some type of financial aid. The Galveston campus of Texas A&M University houses the Texas A&M Maritime Academy, which is one of six maritime academies in the U.S. preparing graduates for licensing as officers in the American Merchant Marine.